The Dragon represents the ultimate Yang symbol, male vigor, courage and bravery. In Chinese legend, it is the most auspicious and magnificent creature. 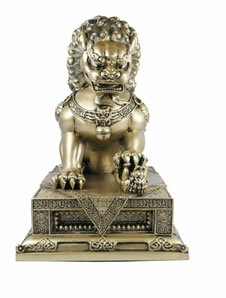 A symbol of power, abundance, good luck and honor. 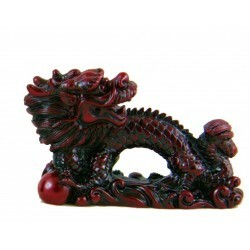 Place a dragon in your home or workplace to guard, protect, bring in strength and good fortune.